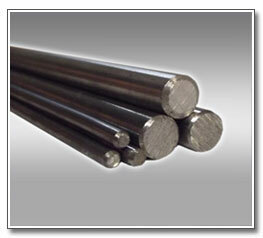 Raaj Sagar Steels Malaysia is a leading supplier who specializing in stainless steel pipe, Bar, rod, sheet & channel. We supply angle bar, checker plate & flat bar too. All of our stainless steel bars are of the highest possible standard and will exceed all client expectations without a shadow of a doubt. Raaj Sagar Steels is now capable to produce Stainless Steel Round Tube up to Max 8” and up to 219mm Outer Diameter, Square Hollow (Max. 150mm x 150mm), Rectangular Hollow (Max. 100mm x 200mm) and Maximum wall thickness is 5mm. 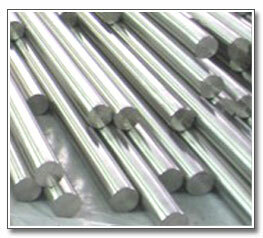 Stainless Steel Round Bar Grade suppliers in Malaysia - 302 - 303 - 304/H - 304/L - 309/S - 310/S - 316/L - 317/L - 321/H - 330 - 347/H - 17-4PH - 17-4H900 - 17-4H1125 - 17-4H1150 17-7PH - 13-8MO - 403 - 410 - 410HT - 416 - 416HT - 420 - 440C - Alloy 20 - Duplex 2205 in Malaysia. Looking for a quality Malaysia steel distributor and manufacturer? 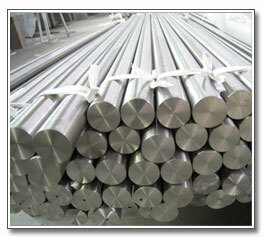 A business that can supply high quality steel Stainless Steel Round Bar anywhere in Malaysia? Then you've found the right partner in Raaj Sagar Steel. At Raaj Sagar Steels, we manufacture high-grade Hot Rolled Black Stainless Steel Round Bars that find varied and wide usage in applications such as ring rolling, forging and upsetting in India. • Smooth ends (without burrs) and no sharp edges. • 100% material identity tested through handheld XRF.